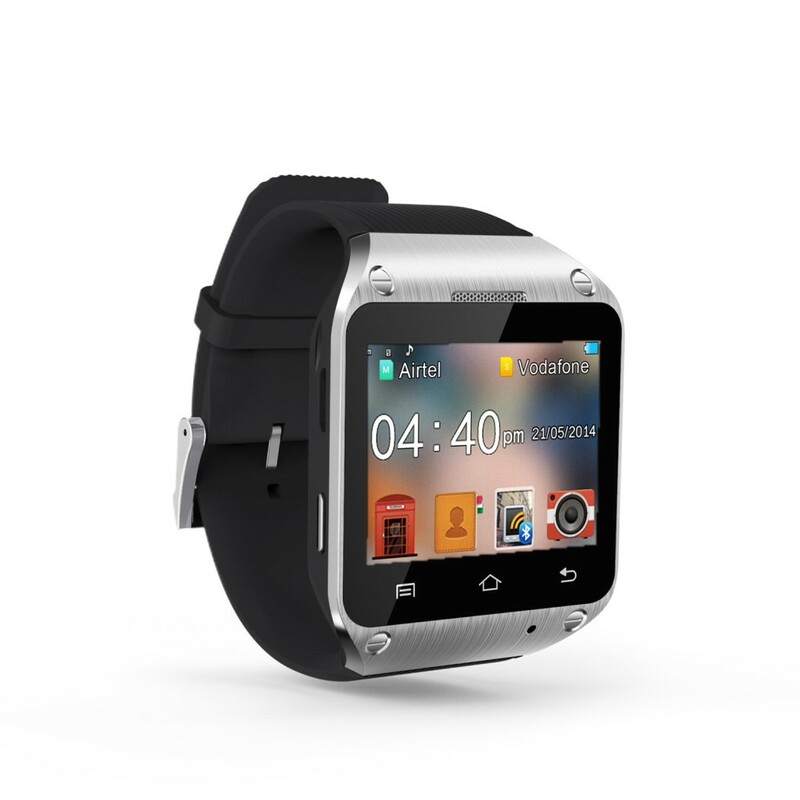 Spice India had announced today their first smartwatch which is going to be available from 11th of July 2014 across the country at a price of Rs 3,999. 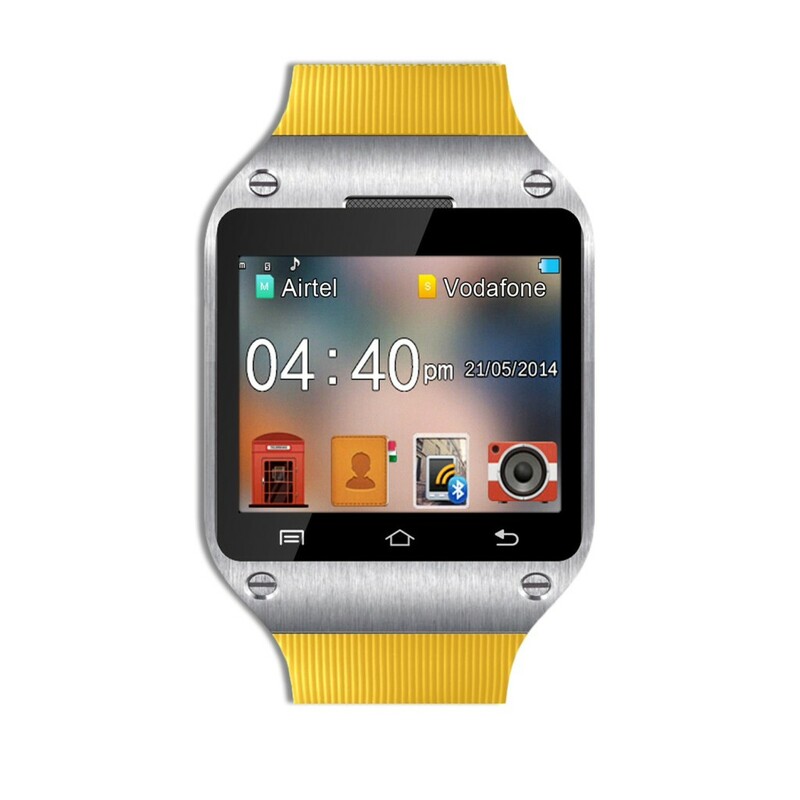 These days users are looking for the companion gadgets for their smartphones and a smartwatch is the best one among them. Even Google announced that they are working for the smartwatches and for the same purpose they announced Android Wear OS. Spice Smart Pulse M-9010 is the one announced today and it’s going to be the first smartwatch in India to feature SIM card. Yes, it will support SIM Card, not just one but two different SIM Cards (Dual SIM feature) that can operate on 2G cellular network. Right now if you research for a smartwatch average price in the market then it’s going to be around 10k+ but Spice had made the price very competitive by keeping it to just 4k. Let’s see what it offers in this very affordable price tag. This smartwatch is for those guys who are looking for a second screen nowadays but they don’t want to spend too much on it. On the 1.57 inch display, users can see call logs, make calls, read and write SMS, listen to music, watch videos and stay connected with their social profiles via social applications. It can link to any Android smartphone or tablet via the Bluetooth wireless connectivity and then the data synchronization takes place. Once the Smart Pulse smartwatch is paired then users can easily look at it and get most of their smartphone data right at their wrist without actually looking at their phone. To enable the Bluetooth link, users need to install an Android app developed by Spice itself via its APK (available here) and then the linking will be possible and it will be easy process. Users can scroll through the contact list and they can also remotely use the camera (taking pictures remotely via smartwatch on your smartphone). It also supports expandable storage card of size up to 8GB so this is where you can store files (music, video or any other). It’s a multi functional watch which is looking extremely good at this price range and the actual review will come out during testing/hands-on. 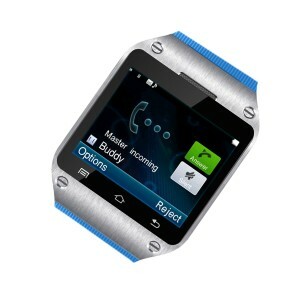 But with a price tag of just Rs 3,999 Spice Smart Pulse M-9010 is going to attract customers for sure. How about you?